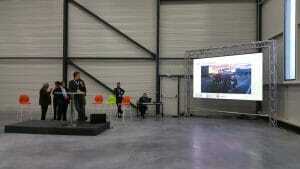 STRAMATEL offers electronic scoreboards from school level to world championships for Taekwondo. We supply table top portable scoreboards on mains or battery powered. 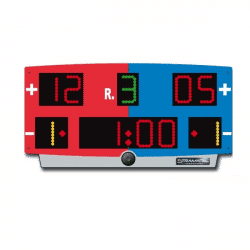 For high level competitions, STRAMATEL supply larger scoreboards on trolley or wall-mounted.